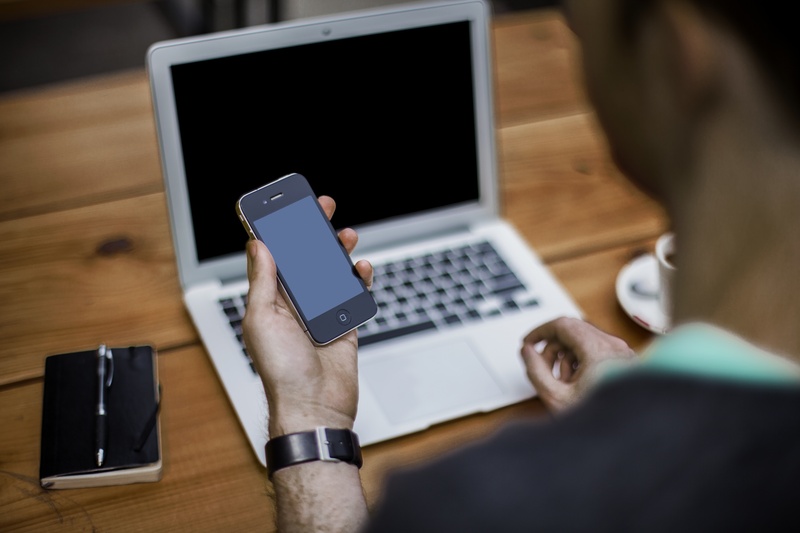 Do you want to avoid scratches on your smartphone’s screen? Or do you want to minimize the impact of shocks in case of dropping your smartphone accidentally? MISTER MINIT offers tempered glass screen protectors, ideally suited for protecting your smartphone screen! 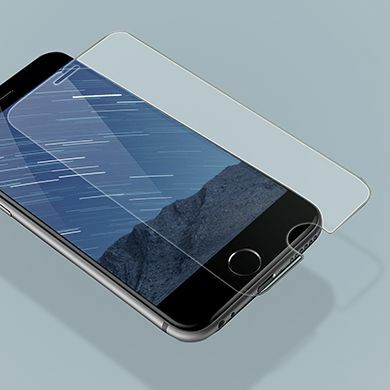 A tempered glass screen protector offers an additional layer of protection for your smartphone. When you drop your smartphone, this screen protector will absorb the impact of the fall or in the worst case break…but the original screen will always remain intact! These tempered glass screen protectors are transparent, so you won’t notice any difference on your smartphone’s screen. They can be fitted quickly and professionally onto your smartphone in every MISTER MINIT shop by our staff. Alternatively, you can purchase a tempered glass from our shop and try to fit it yourself. But make sure you don’t leave any air bubbles or grubby spots on the screen. It is best to apply the screen protector in a dust free environment. Dust under the protector can cause air bubbles. It is up to you! Alternatively, we have for you a new Product: Nanofixit, a fluid which protect each device from impact and radiations. Protect your smartphone screen now!